Discover our Marina raffia clutch with its vegetable tanned zebu leather straps. Made with the finest raffia palm leaves from Madagascar, it is entirely handwoven by our female Malagasy artisans. We collaborated with the California-based artist and photographer Iren Sophia to redefine the world of our Irina handbag. Discover this round shaped raffia handbag, perfect for a typical Californian arty lifestyle. Meet our Lola raffia handbag – made with 100% raffia and cotton lining, now available with blue braided straps – shot by the photographer David Loreta. This is a circle bag you would be proud to bring along for your holidays and carry your vacay essentials. Our design aims to be timeless – sometimes minimalist with a slightly touch of bohemian style like our Laura handbag. Our goal is to have you wear our handbags, clutches and basket bags for a very long time. 5% of our annual profits are redistributed to charities in Madagascar, focusing on social programs that fight against extreme poverty. Miaro Madagascar is among the nonprofits we are very proud to support. How would you celebrate love and show gratitude to those you love the most? 1) Be closer to our lovely customers in…Los Angeles! 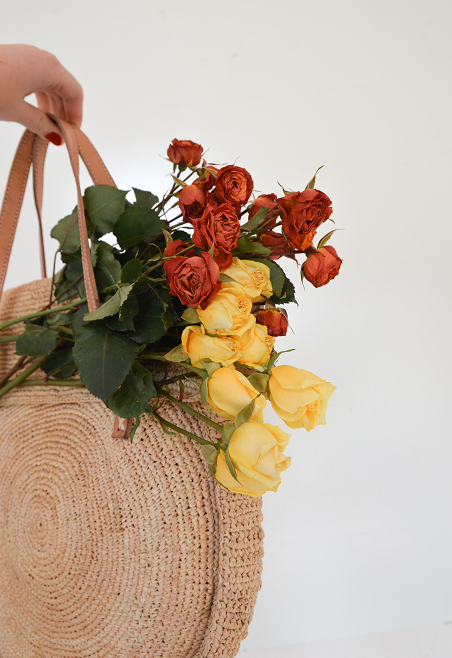 Our raffia handbags are now available at Galerie LA – at the Row DTLA – for you to try and buy! The shop is filled with gorgeous dresses and jewelry – perfect to mix and match with our basket bags and bucket bags! Head there because stock is limited. 2) Be under one virtual roof with other amazing ethical brands…in Germany! 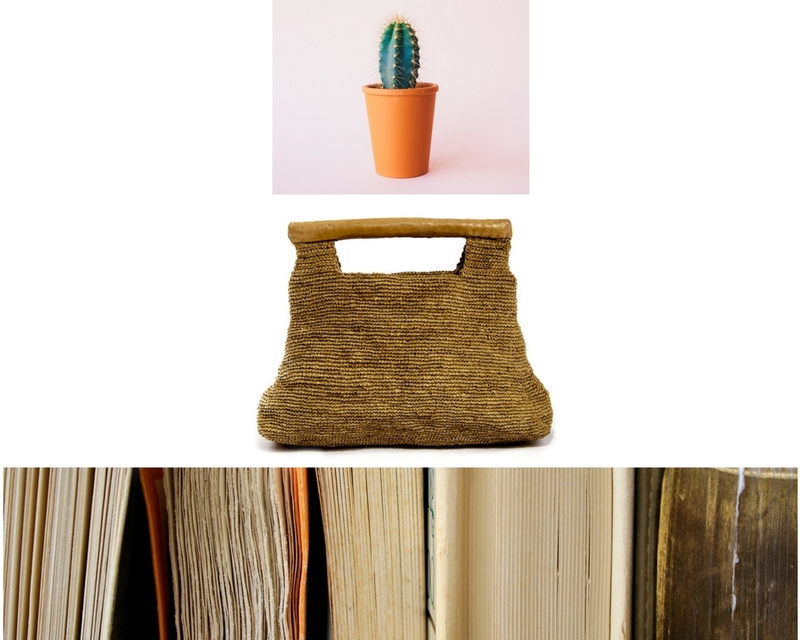 We just joined the German ethical and sustainable marketplace Avocadostore – making it easier to shop our raffia handbags (including our vegan collection) together with other sustainable brands. 3) Be vocal and say I love You – whenever we want! Our statement tote bags and clutches are back in stock – time to grab yours and tell the world that you are in love and…loved! More to come on our Love obsession – stay tuned.